It all comes down to value. Years of buying and selling have passed, we have come across many brands and items that always when compared to the original retail bring certain premiums. 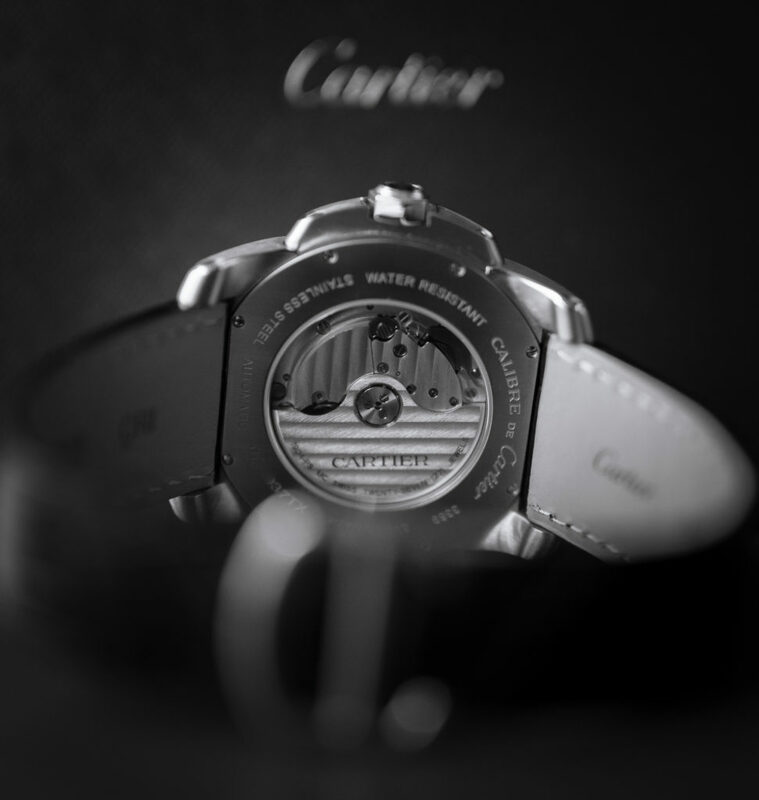 One of our favorite brands to purchase is Cartier. The second hand market for Cartier jewelry comparative to most other brands is significantly stronger. The price list for many European luxury brands, especially French companies, tends to increase over time mainly attributed to variables like exchange rate and inflation. 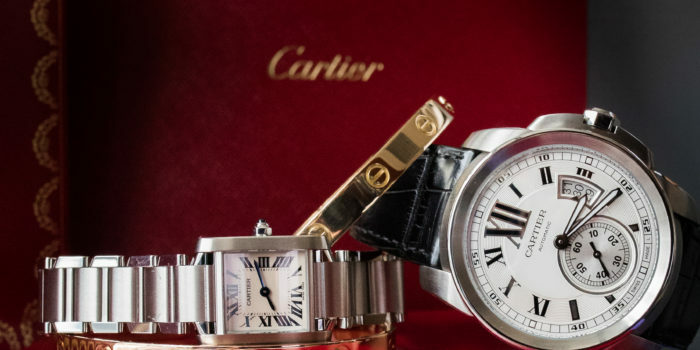 Given the historic upward trend on price increases in conjunction with high resale value, certain Cartier pieces will bring sometimes 2-3 times the value once purchased in lets say the 1960s. This does not apply to most watches and commonly produced items by the designer but more towards the limited year runs. 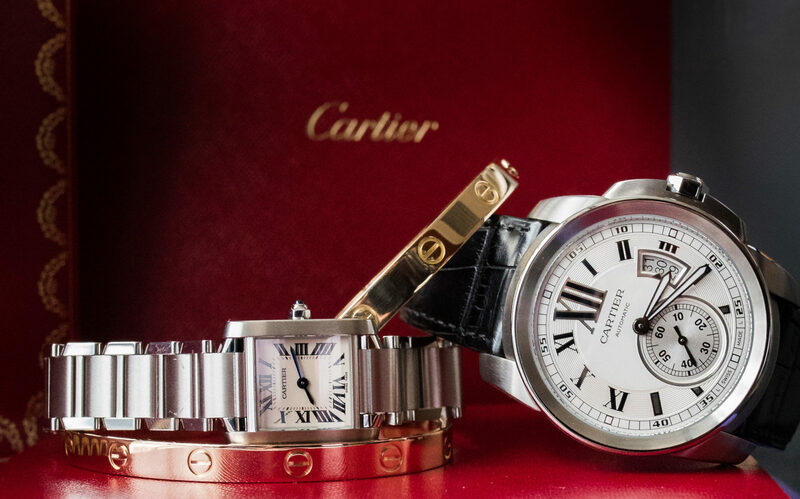 If you do buy pre-owned Cartier items, always try to keep any documentation intact in addition to boxes or accessories that accompanied the original purchase. Its amazing what an old box that was given complimentary in the 1950s will bring on ebay, or even modern and current packaging that accompanies all packages. Collectors love to have a complete “set”, which means the item with the box and paper work. An additional value builder, would be the hallmarks on the jewelry piece and the uniqueness of the item. We have had some unique and ornate animal pins that were created by Cartier in the 1980s only for a short run. Today they are very collectible and bring close to 10 times the original retail price. Most of the animal pins were hallmarks “Cartier” which is clearly ledgible, and in addition to the makers mark, a location mark indication (example: New York, or Paris)the boutique that it was sold at is sometimes present. There is an actual premium for whenever the location is present in addition to just the simple makers mark. We have seen anywhere from 5% to 30% in premium compared to jewelry pieces that were only signed and numbered with the maker. Keep collecting and enjoying beautiful pieces made by this maker, we look forward to sharing additional image of Cartier items we purchase in the future!